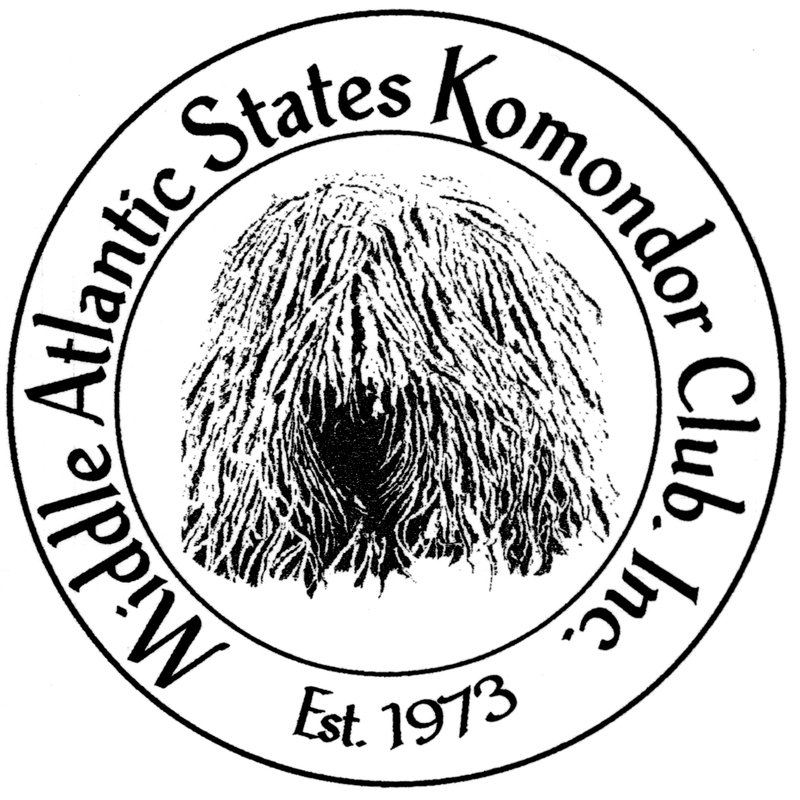 Our blog is mostly Komondor Rescue, with a few fun links tucked in between. Here we list where we have rescue emergencies and success stories of Komondors who have found new forever homes! And The Komondor’s Nose Goes HONK! Stumbled across this video this morning, which has been online for a few years now. Adorable! Enjoy.